Revolutionary poet, author, musician, spoken word pioneer, activist, all around legend and amazing inspiration to me, Gil Scott-Heron, best known for his 1970 work “The Revolution Will Not Be Televised”, died May 27th at a New York City hospital at 62 years old. 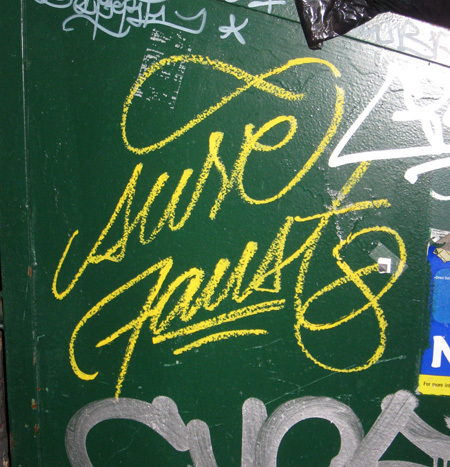 Just heard that SURE (ATM, HAA, 156), half of the duo “SURE + FAUST”, has been killed while in the line of duty in Afghanistan at the age of 25. 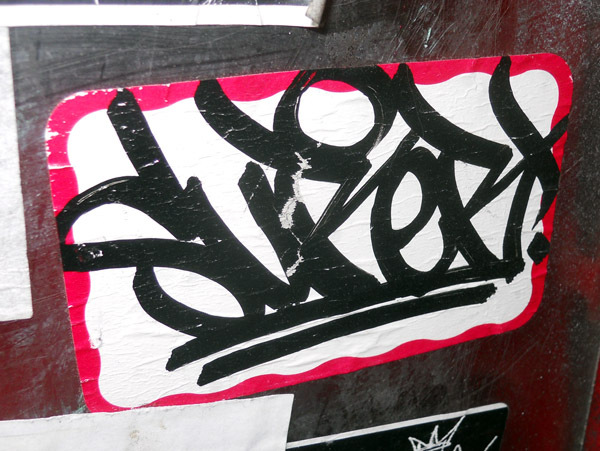 If you’ve been around lower Manhattan (or all of New York for that matter) in the last few years, you’ve surely (no pun intended) seen his over saturation of stickers. 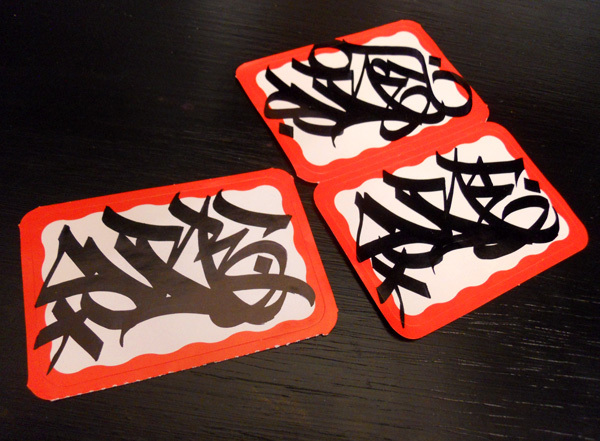 And these aren’t the (so trendy right now) printed vinyl stickers, these are all hand done with some of the dopest handstyles in the graffiti world. I met him briefly last year (He actually caught me getting up. Classic.). We talked for a minute and exchanged some stickers. Seemed like a genuine cool dude. He’ll definitely be missed. Rest In Peace. 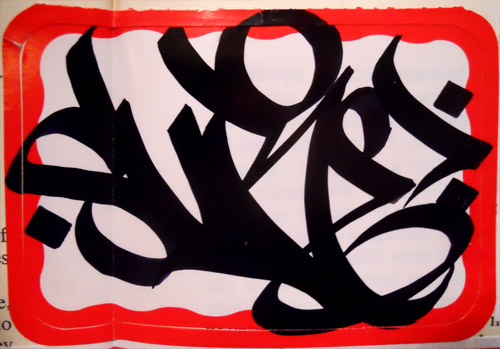 Check SURE out in Martha Cooper‘s book “Name Tagging” and read an interview with him at Mark Batty Publishing. Filed under: Art, Inspiration, Music, YouTube | Tags: Alone, Alone One, Alone1, Art, Fisher Price, G.G. 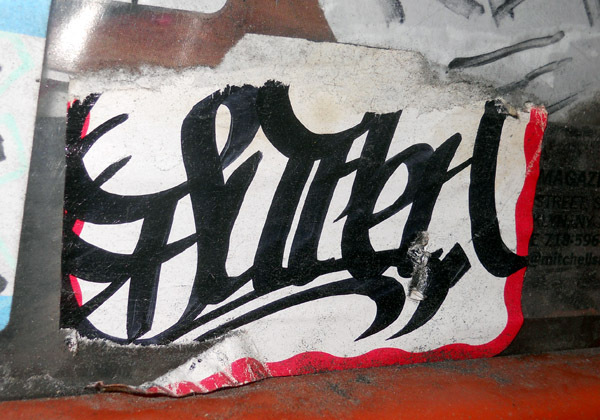 Allin, GG Allin, Lil People, Music, R.I.P. 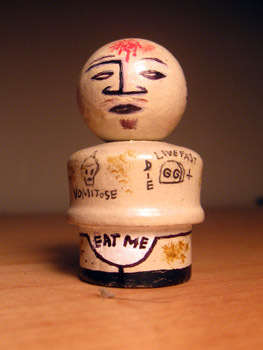 Punk rock legend/ rock-n-roll messiah/outlaw scumfuck GG Allin died 16 years ago today. Love him or most likely hate him, you’d have to admit he had quite an extraordinary funeral.. 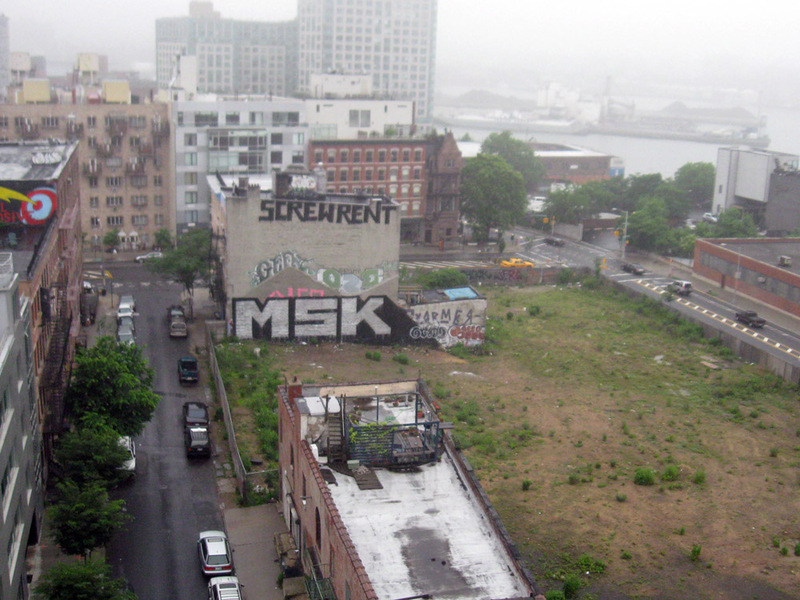 Yesterday the art world took a big hit. 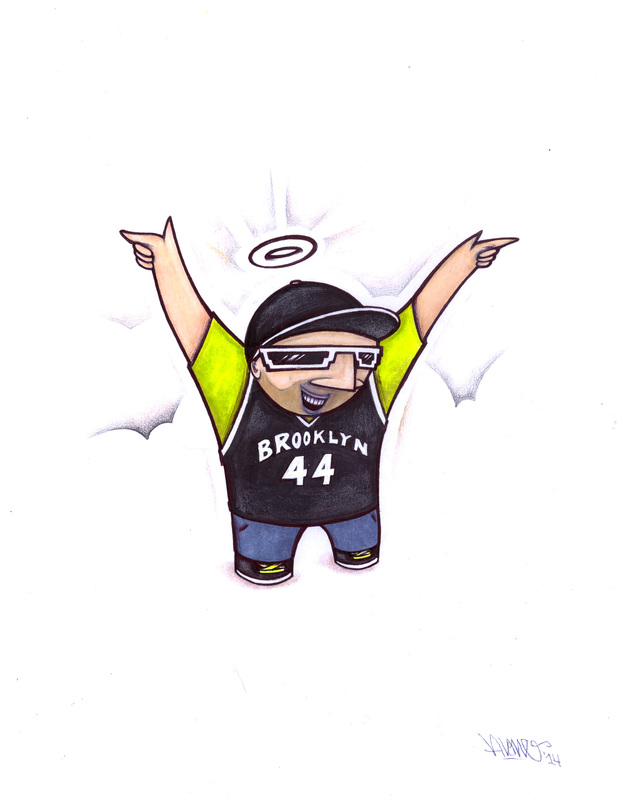 1970’s graffiti legend IZ THE WIZ passed away from heart failure after suffering years of kidney damage from aerosol fumes. He was 50 years old. Rest In Piece. 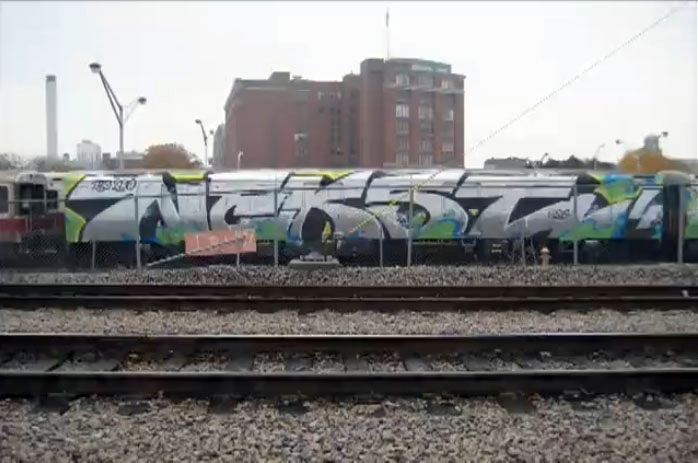 Iz had one of the longest reigns in graffiti, starting in 1972 and still painting up till the past week. 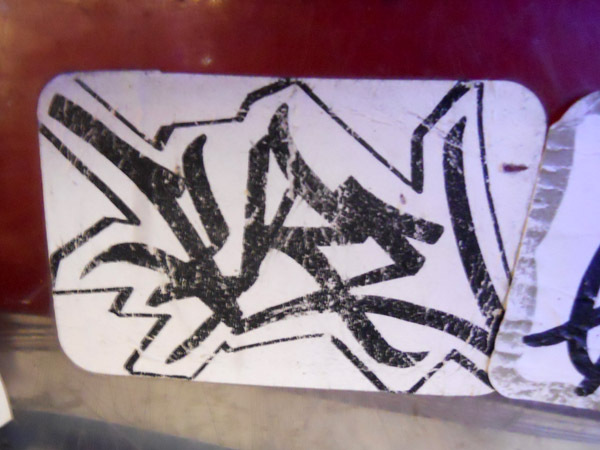 Last Friday his solo art show at Tuff City Styles opened in the Bronx. There will be a memorial there this Sunday, June 21st at 1pm.